The F1 strategy group is set to suggest a major overhaul to the race weekend format after it met in Biggin Hill ahead of the British Grand Prix. 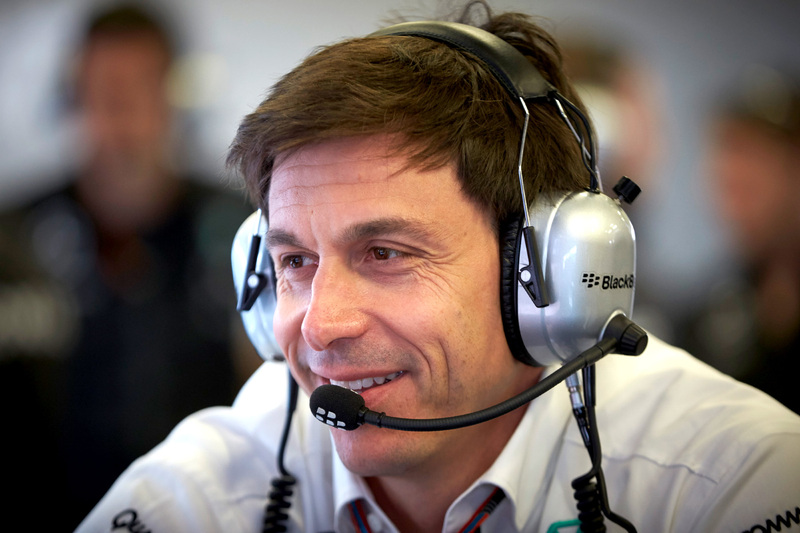 The strategy group, which has enacted little change to the sport despite its considerable power as the sole external body capable of suggesting regulatory changes to the FIA, released a statement light on detail but heavy on ambition on Thursday outlining its vision for change. “Several exciting and innovative changes to the qualifying and race weekend formats have also been discussed and are being evaluated by FIA and FOM for a 2016 introduction,” teased the press release, saying no more on the matter. Speculation points towards a GP2-style format, replacing free practice three on Saturday morning with the current qualifying session, and replacing qualifying on Saturday afternoon with a sprint race, the results of which will determine the grid for Sunday. A number of peripheral regulations will subsequently need addressing should this reach the F1 Commission and eventually the FIA World Motor Sport Council, including engine and gearbox limits, parc ferme rules, and an overhaul of the points system. For near-immediate introduction is a further reduction in driver aid and coaching, following moves to limit the amount of information engineers can convey to drivers via pit radio this time last year. “Increased restrictions of driver aids and coaching received unanimous support and will be rapidly implemented, starting from this year’s Belgian Grand Prix — with a particular emphasis on race starts — and in 2016,” said the statement. As to what these measures point to remains undefined, but it is understood that one measure being considered for implementation will be greater driver control over the clutch at race start, theoretically mixing up starting performances. The strategy group remained steadfast that a more significant overhaul will be necessary in 2017, as was decided at its previous meeting earlier in the year, maintaining that it is considering “a new set of regulations aimed at achieving faster and more aggressive looking cars”. Though little of the decisions are guaranteed to make it to ratification stage, the strategy group appears to be making steps in the right direction.